Ryan Perry, CEO of ICG Homes, is pleased to announce that his company is now building single family custom homes in Montvale at Copperleaf. Located in West Cary near I-540, Research Triangle Park, RDU International Airport, shopping, dining, schools, and medical facilities, Montvale at Copperleaf features custom homes on spacious 1/2 acre homesites. The American Tobacco Trail and Cary Greenways are nearby and easily accessible for home owner recreational opportunities. ICG Homes is working with home buyers at Montvale at Copperleaf to build dream homes with the company’s signature integrity, quality, vision, and transparency. 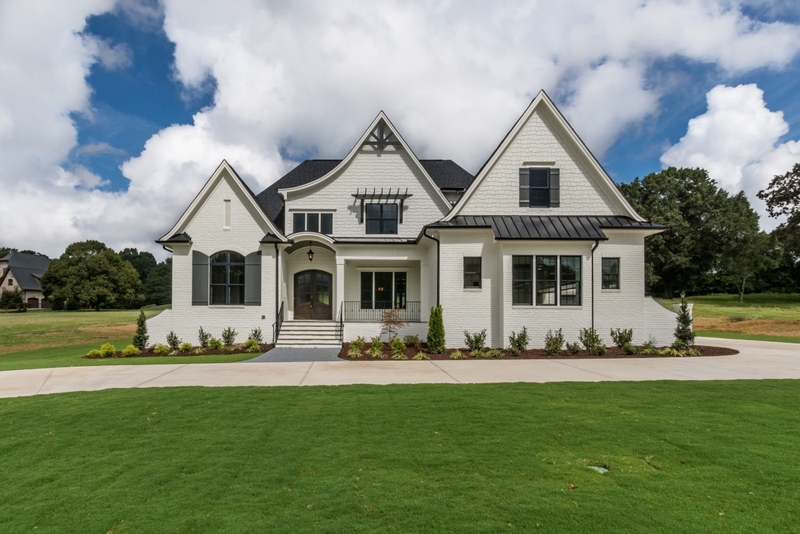 Owners will enjoy custom built homes of 3,000+ square feet priced from the $700s, consisting of personalized interiors with appealing outdoor living spaces. To visit Montvale at Copperleaf, take Morrisville Parkway west of I-540, cross Green Level Church Road and proceed approximately 1.4 miles west toward Jordan Lake. Immediately after crossing the American Tobacco Trail (designated with flashing lights), turn right on Ferrell Road. In approximately .25 mile, turn right on Yates Store Road. Turn right immediately on Montvale Ridge Drive and see the signage for Montvale at Copperleaf. ICG Homes is a customer-oriented building company whose management comes with more than 30 years of industry experience. The company builds both multi-family and single family homes in Chatham, Dare, Durham, Franklin, Granville, Lee, Nash, Orange, Wake, and Wayne Counties. Led by Ryan Perry, an award-winning builder based in Wake County, ICG was founded with a mission of assembling a team of individuals with extensive knowledge, experience, and abilities to provide homes with innovative designs, superior quality, intricate trim details, and most of all, exceptional customer satisfaction. The ICG team embodies this mission daily by creating beautiful, well-built homes, and by their ongoing quest to offer fresh ideas and appealing new home features. Learn more about ICG Homes by visiting ICGhomes.com or by calling 919-876-5802.